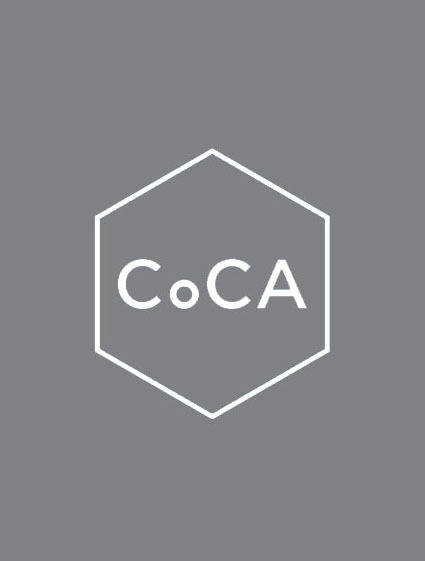 Rethink Ceramic Art is a campaign launched by the Centre of Ceramic Art (CoCA) to celebrate the great variety and diversity in the world of ceramics. From exhibition reviews to glimpses into glazing techniques and also testimonials, Rethink Ceramic Art aims to showcase all manner of topics and highlight the strength and breadth of this art-form. On the right hand side of this page is the links to all the latest events and happenings in the ceramic art world and we are always seeking more submissions to ensure we have the best and most up to date information about all the great activities taking place.